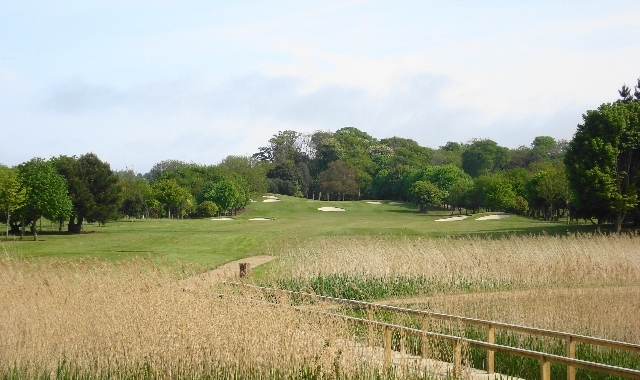 Malahide Golf Club, situated in North County Dublin, is a 27-hole parkland golf course which is enjoyed by members and visitors alike. 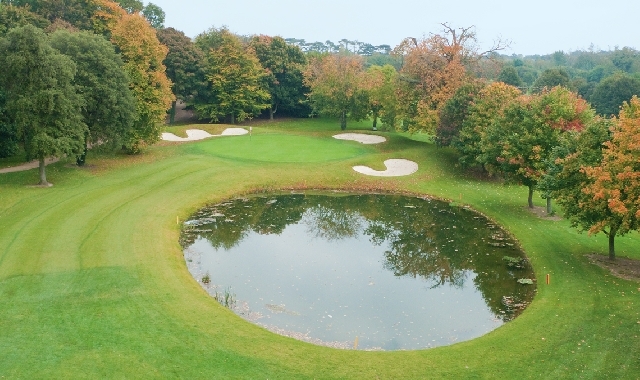 The golf course is located about two kilometres from the centre of the Dublin seaside villages of Malahide and Portmarnock. 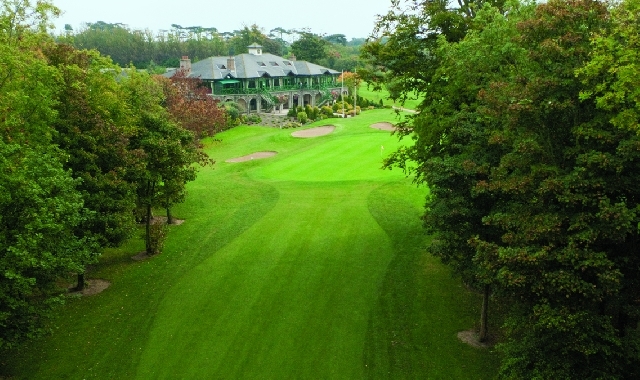 Malahide Golf Club was founded in 1892 and is one of the oldest golf clubs in Ireland. 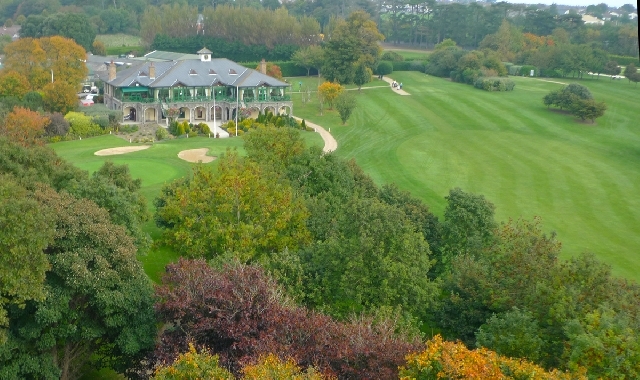 The club moved to its present location in 1990.